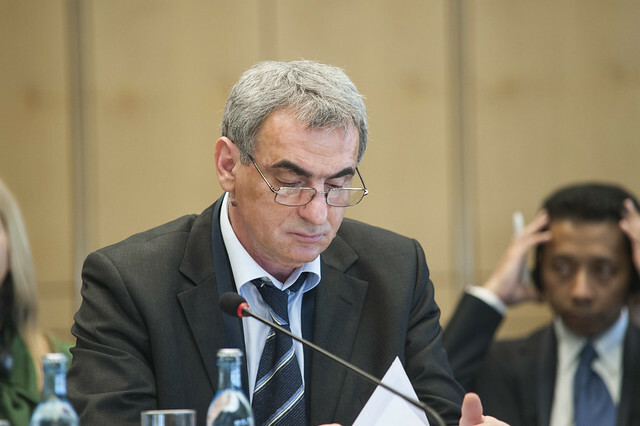 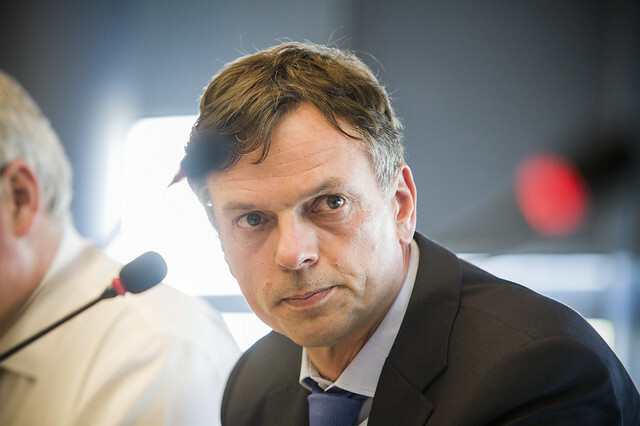 Andrija Lompar at the Ministers' roundtable. 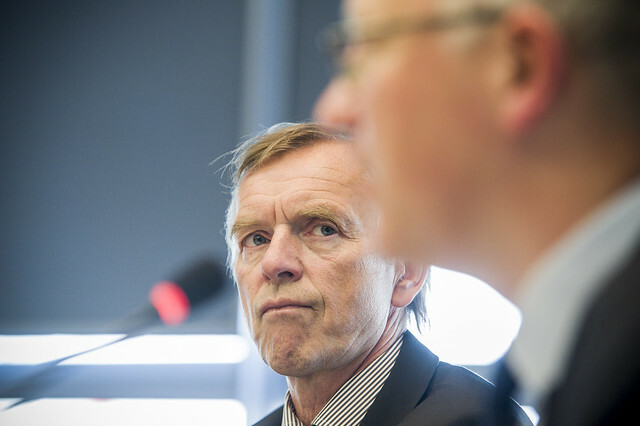 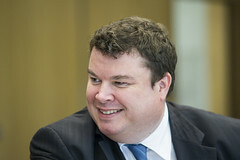 Torkild Torkildsen looks on at a roundtable at the 2012 Annual Summit. 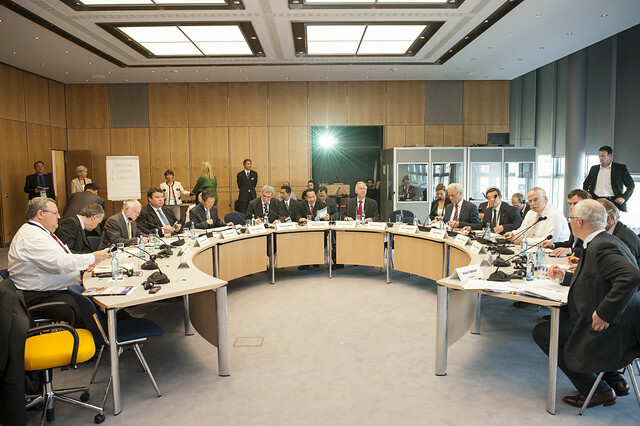 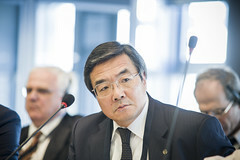 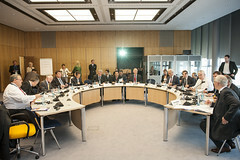 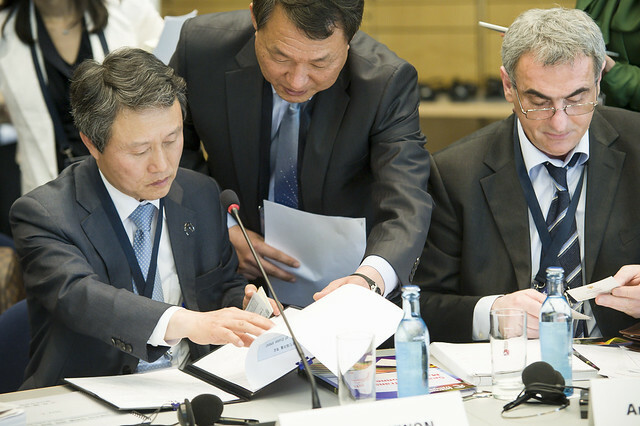 Koji Sekimizu attends a roundtable on Day 1 of the 2012 Summit. 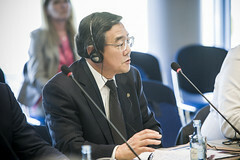 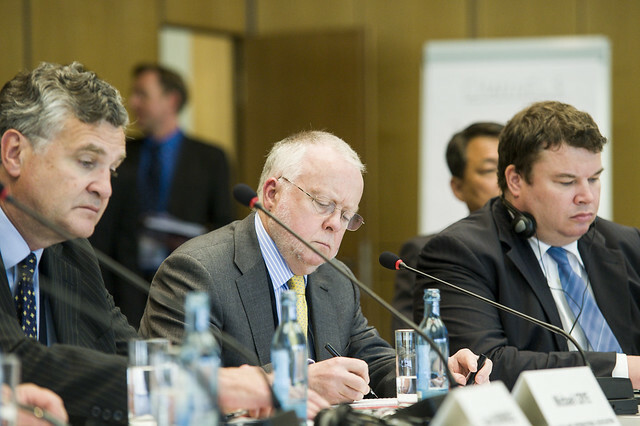 Koji Sekimizu speaks at a roundtable at the Congress Center Leipzig, May 2012 . 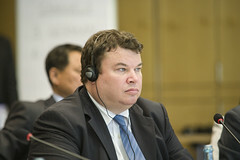 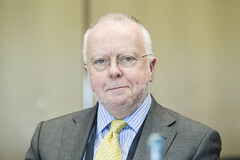 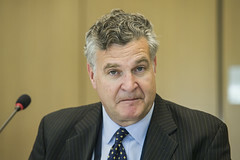 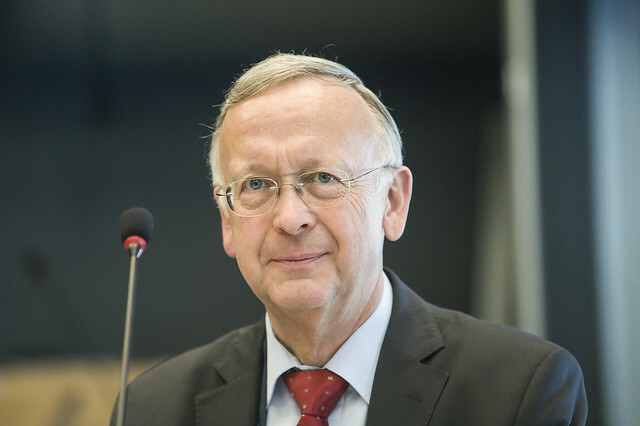 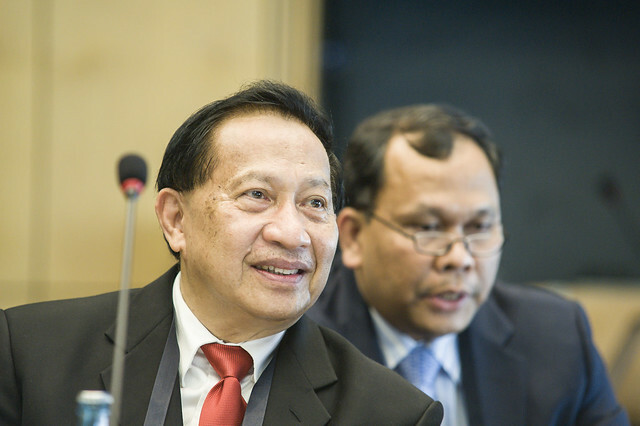 Panellist Bernard Meyer at the Ministers' Roundtable at the Annual Summit. 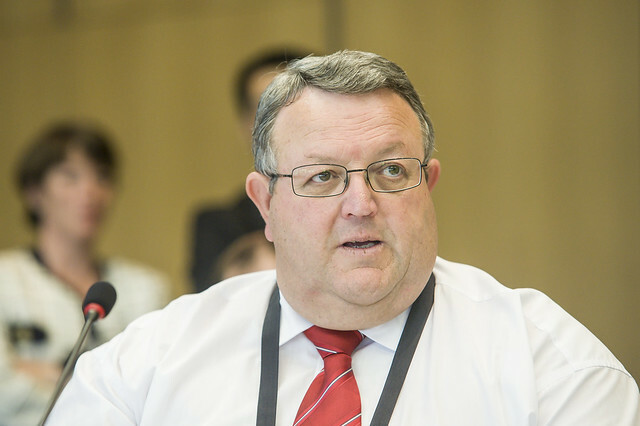 Gerry Brownlee at the Ministers' roundtable: Ship Safety. 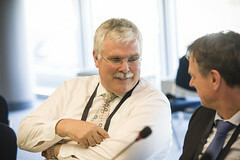 Michael Crye on Day 1 at the Summit in Leipzig..
Peter Hinchliffe at the Congress Center Leipzig in May 2012. 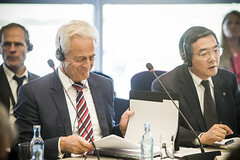 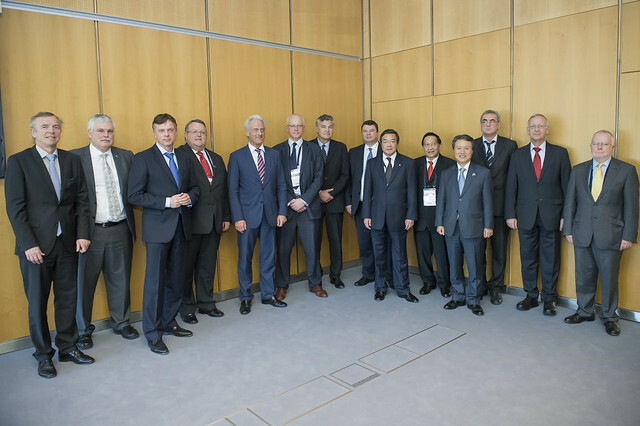 Kwon Do-Youp and Andrija Lompar on Day 1 of the Summit in Leipzig. 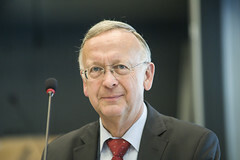 Michael Thamm in attendance at the 2012 Annual Summit in Leipzig.